Surprise? The man behind Jurassic Park's 1.6 billion dollar grossing reboot - Colin Trevorrow - will direct "Jurassic World 3" due in theaters 2021. Not a total shocker given the 41-year old filmmaker was already onboard to pen the third installment along with Pacific Rim: Uprising’s Emily Carmichael. And as conventional wisdom implies, if all else fails (cc - Star Wars: Episode IX and Book of Henry), why not go back to the franchise that yielded you the fourth-highest grossing film of all-time? But not to be outdone by Trevorrow's return, we have yet to feast our eyes on J.A. 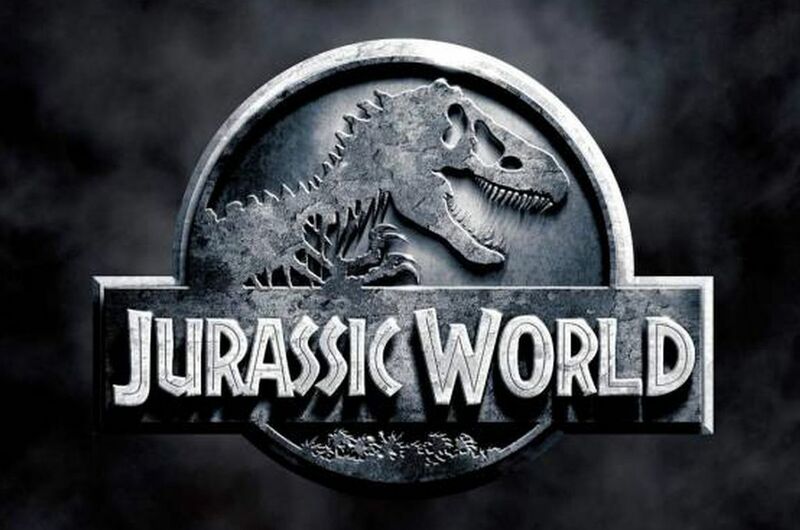 Bayona's Jurassic World: Fallen Kingdom, set for release on June 7 (UK) and 22 (US)! 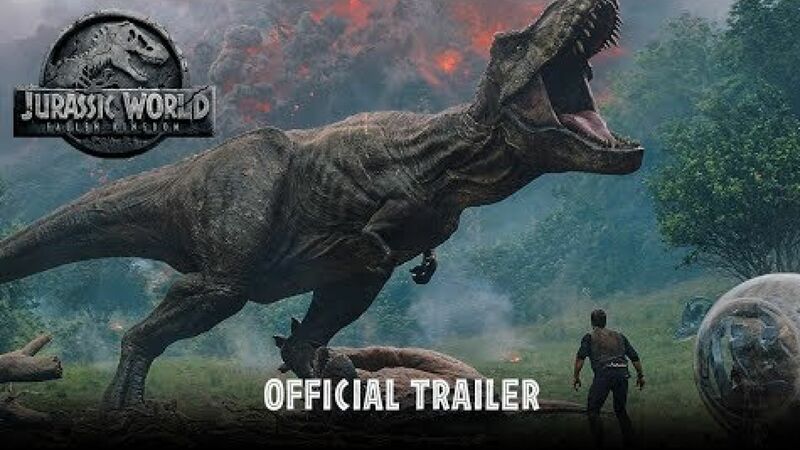 Bryce Dallas Howard (sans Stilettos), Chris Pratt, and Jeff Goldblum's Dr. Ian Malcom are set to return in a doom and gloom adventure that features mother nature's impending destruction of Jurassic’s Isla Nublar. Kingdom also welcomes newcomer Justice Smith as a young scientist who joins Howard and Pratt in their attempts to save the dinosaurs from the brink of extinction.